We, along with our suppliers, are leading providers of material handling equipment for the US, Canada, and Mexico with a product line that is diverse enough to handle all of your material handling needs. 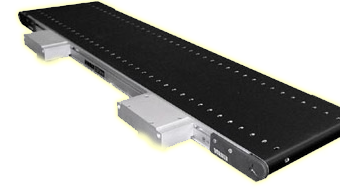 Our supplier has dedicated warehouse space to stock complete conveyors and accessories for quick delivery. Conveyor orders shipped from this stock program are called "Zip Ship Orders" and receive priority attention from the shipping department. All orders received up to 2:00 PM are scheduled for the next work day, 24 hours later, if gravity, or 2-5 working days, if power. All orders received after 2:00 PM are considered the next day's orders and are scheduled accordingly. Remember, if we don't ship out "Zip Ship" order on time, we pay the freight! 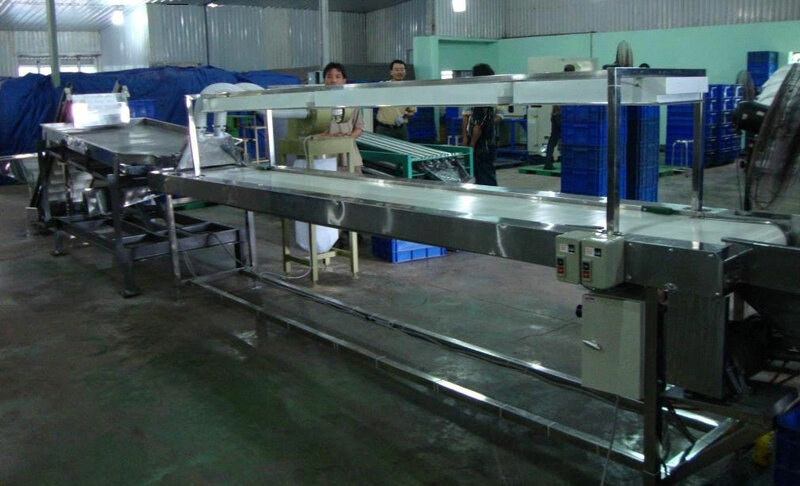 All 1.9" and 2" diameter roller conveyors are shipped with rollers installed in the frame when the weight per section is 300lbs. or less. All sections weighing more than 300lbs. or less will have part of the rollers removed and packaged separately to maintain the 300lbs. limit. All 2-1/2", 2-5/8", and 3-1/2" diameter roller gravity sections are shipped same as their smaller counterparts except weight limit is 500 lbs. per section.